Two years after its launch, CsAcademie has a new look. 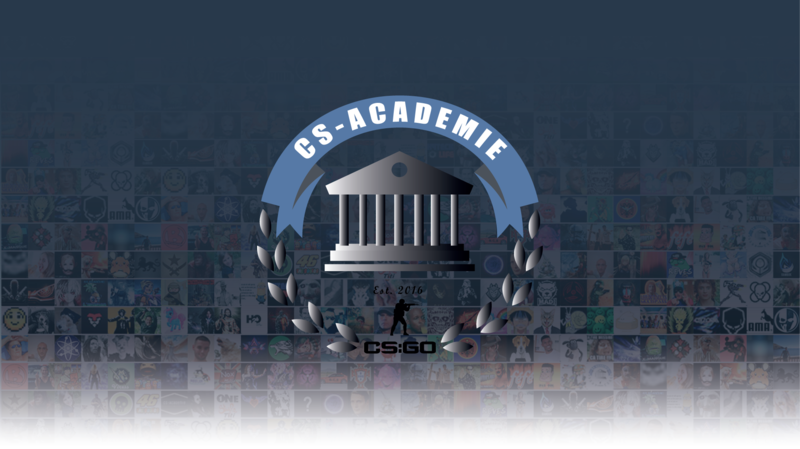 The site showcase, https://csacademie.fr where the various information and news about the server. The portal site, https://portal.csacademie.fr where your account and rights to our various services will be managed. This change will migrate all your accounts from one site to the new portal. That’s why we ask you on the portal site to request your password again to activate your new account. Thanks to this change, we hope to offer a simpler experience to create an account, and provide information (STEAM_ID / Teamspeak / …) and to make donations.